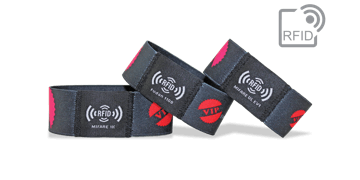 Looking for a fun, promotional giveaway item? 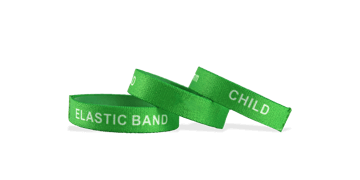 Our reusable stretch wrisbands are often used for advertising, fundraising tools and seasonal passes. 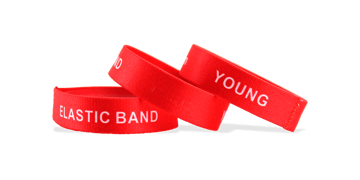 They are made of ultra-comfortable, stretchy ployester and are waterproof and durable for long lasting use. 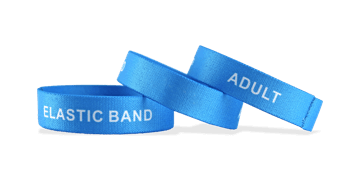 Choose from adult, teen or childrens' sizes.